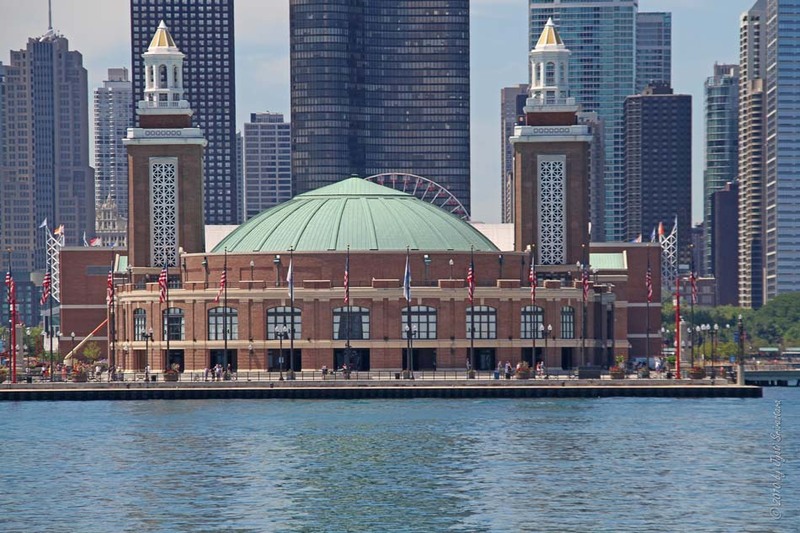 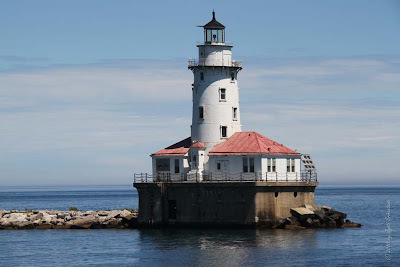 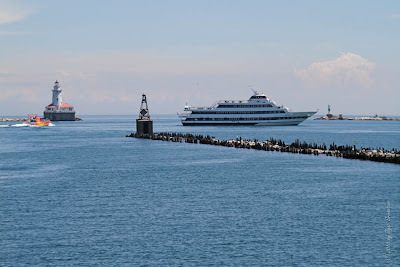 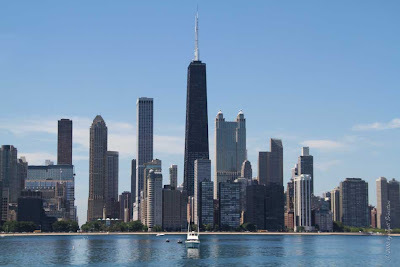 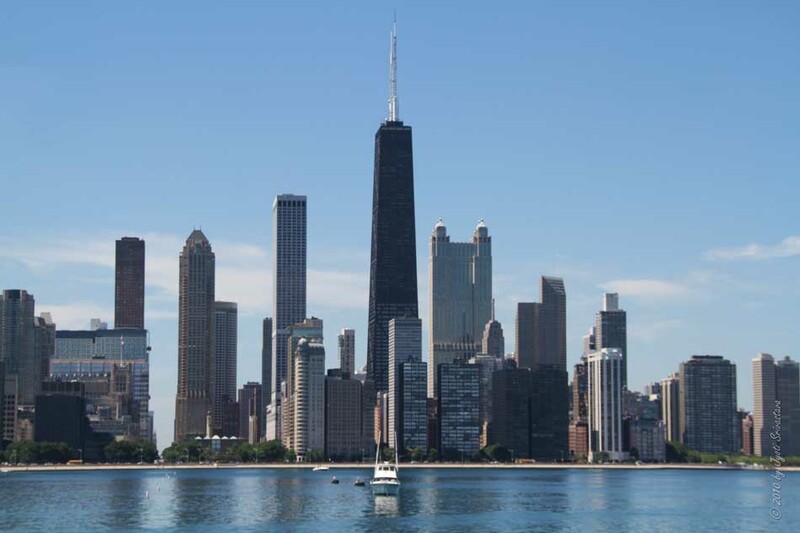 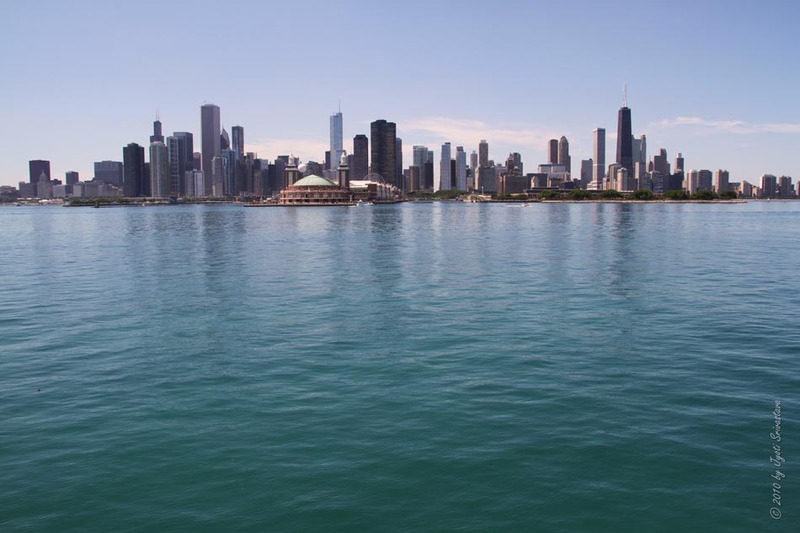 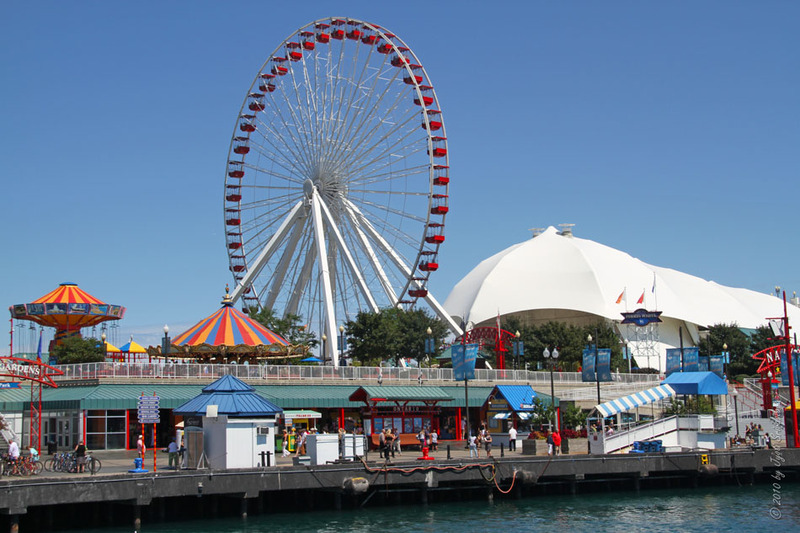 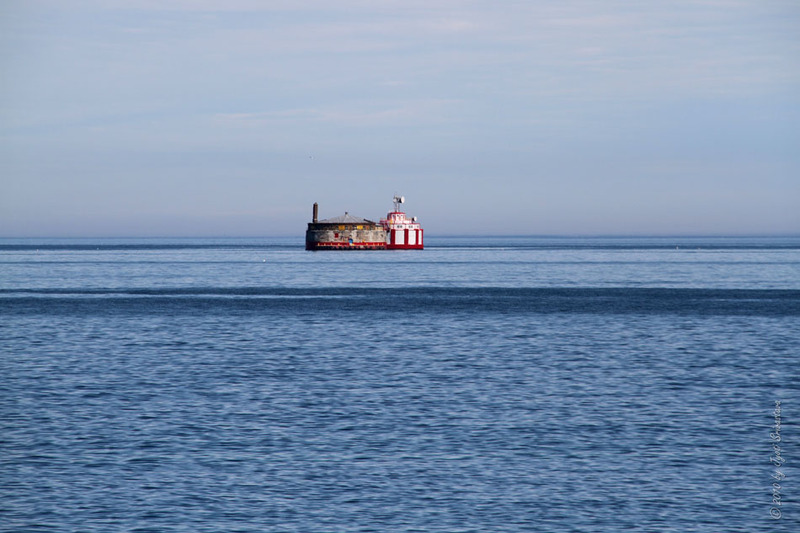 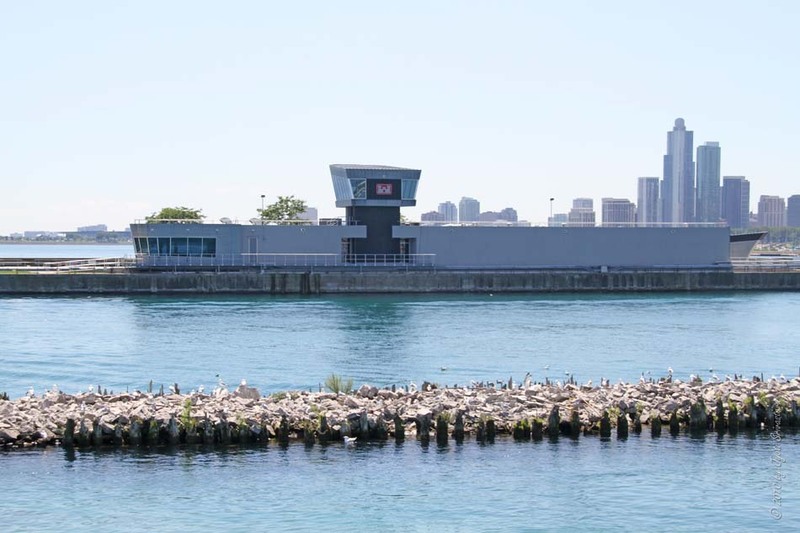 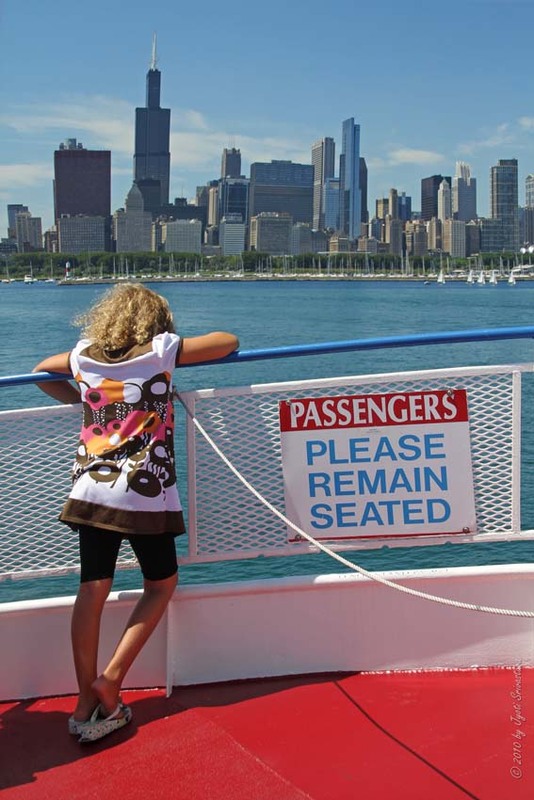 Chicago - Architecture & Cityscape: Navy Pier: Skyline Lake Tour.. 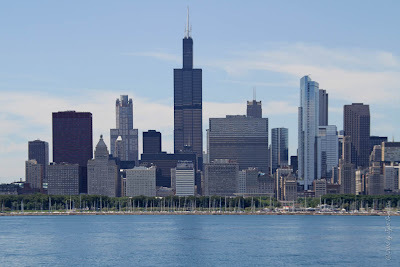 Working on my older photos, which I never got time to publish.. 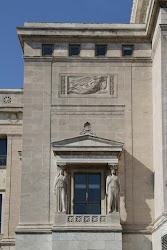 Immediately after the AeroBalloon trip, images here.. 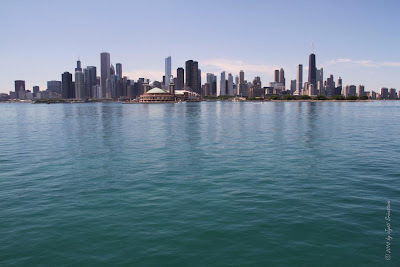 I took the boat tour, "Skyline Lake Tour"..
Navy Pier: Skyline Lake Tour. Navy Pier Headhouse and Auditorium..
Skyline with John Hancock Center in the center..
Skyline with Sears/Willis Tower in the center..
Breakwater and Chicago Harbor Lighthouse..
Busy day for you, but obviously a great summer's day to take pictures. 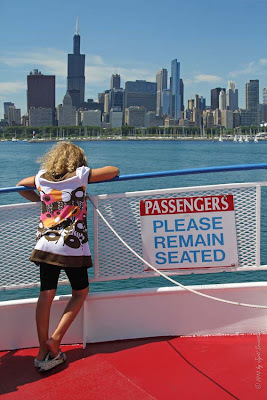 Thanks for the posts! I am glad you enjoyed the photos.